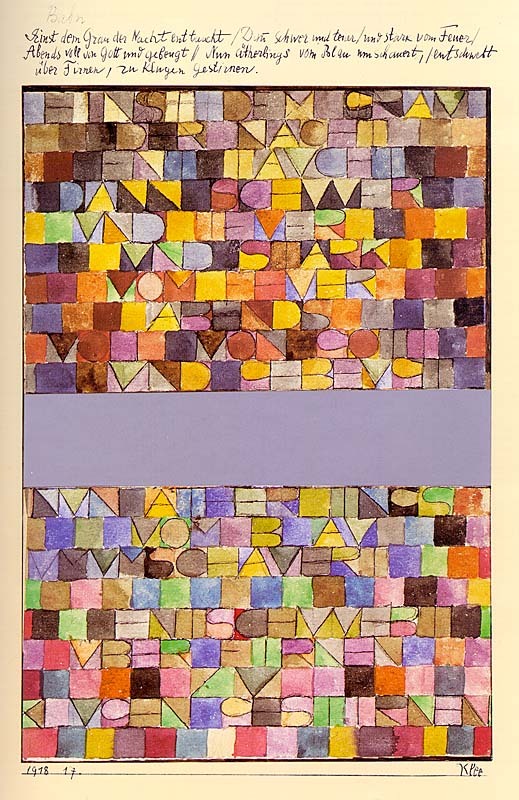 I've always loved the work of Paul Klee, incorporating signs, letters, numbers and colour. He has a sense of humour and his often childlike imagery makes a real connection. Using Mathematics in artwork is a great way to integrate everything. 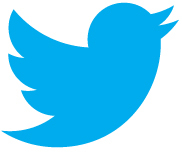 Hope you love the activity. Easter is just around the corner so check out the Virtual Teacher Easter page. 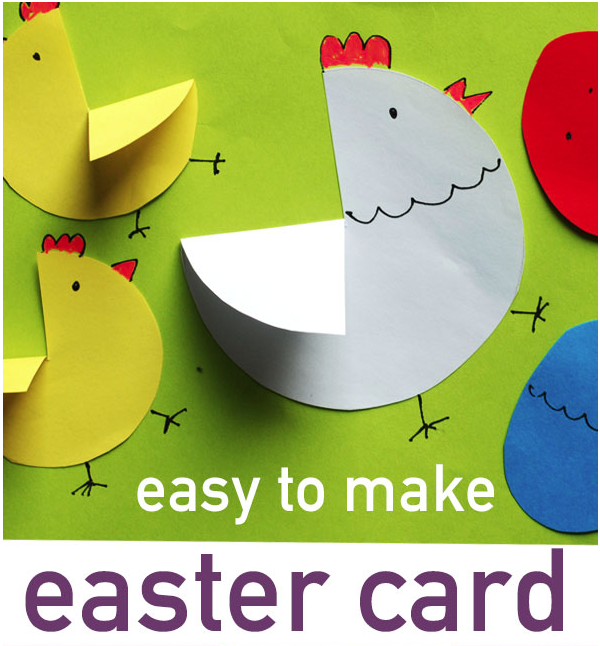 You will love the Krototak Easter card. To support VT it costs just $10.00 per year. Thanks in advance it helps a lot and covers the cost of hosting and distribution of the newsletter. AND I will send you the FREE Link to the 4BIG IDEAS ebook. Take a look at some of the pages here. To become a VT supporter. Just click on this link & support VT. Spread the Word about VT, email this newsletter to someone you think might love it they can Subscribe for FREE. Send in your Impossible ideas. You can also download a direct link icon to your iPad. Just click on the download button and then the + sign to add to your home screen. 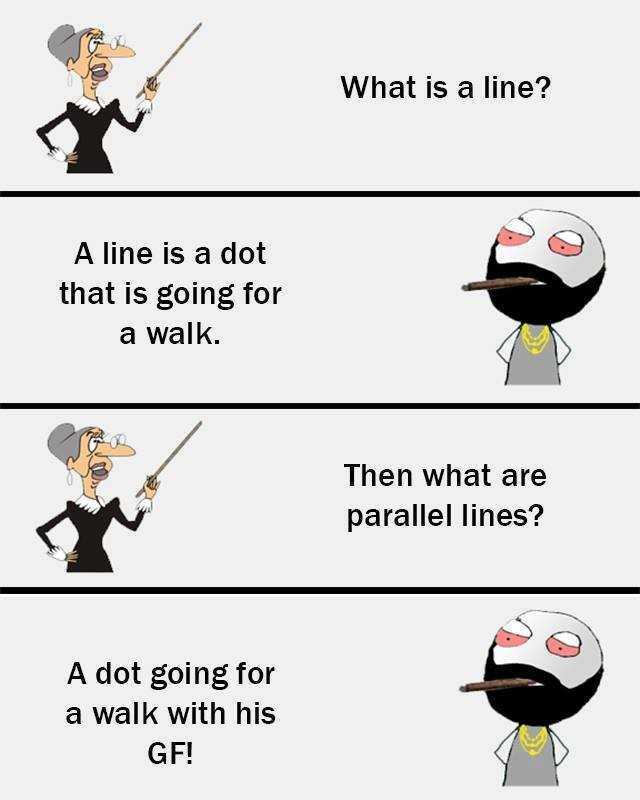 "A line is a dot going for a walk." "Art does not reproduce what we see it makes us see." Color and I are one. I am a painter. Children also have artistic ability, and there is wisdom in there having it! KROKOTAK is a fabulous art/craft site. ﷯I loved the 2D to 3D cats. There are lots of great ideas throughout the site. 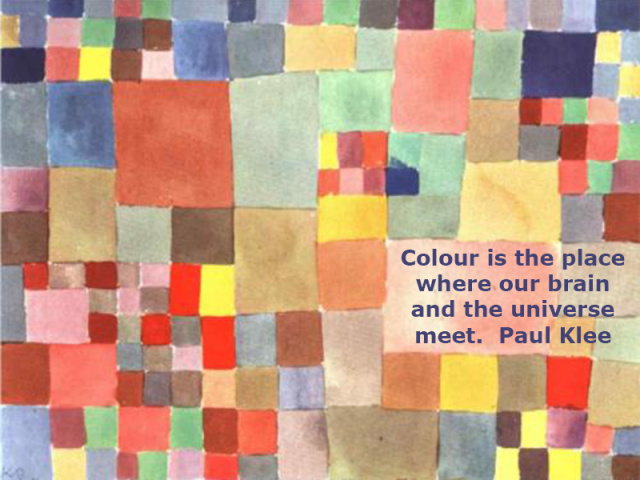 Paul Klee is one of my favourite artists. His whimsical, dreamy, childlike images are a delight. I love the way he combines maths and art, shapes, and numbers, symbols and letters. I did this activity and the students were bringing in artwork for several days to add to our display. 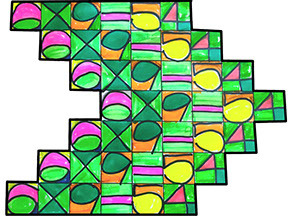 INTRODUCTION I made a powerpoint(download it here) intro including some background on PAUL KLEE and an outline of the activity. 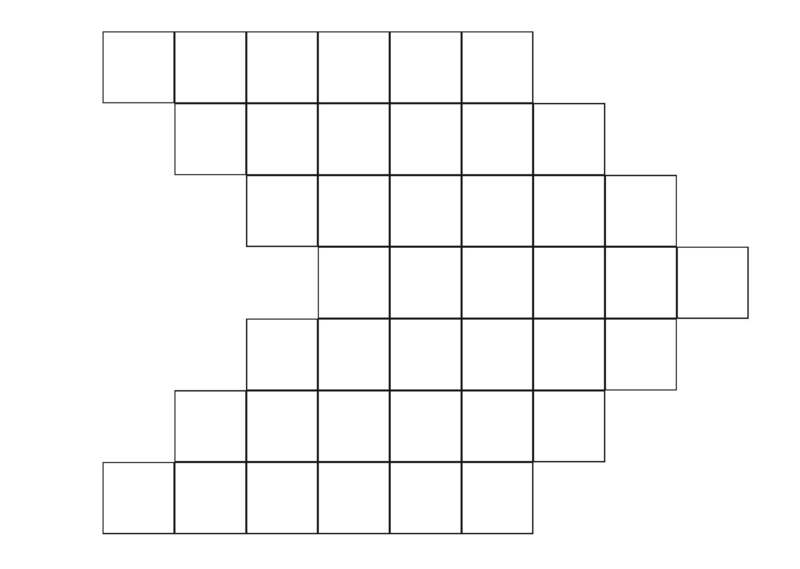 You use a grid if you like to download template here. CHECK OUT “Once Emerged in the Gray of the Night” BY PAUL KLEE and discuss. FILL IN the template in pencil with your selection and trace over it with a texta. Send in your results and I will post them in the next newsletter. Check out the Virtual teacher website Easter page. There are some fantastic Easter sites. The printouts are great, and the marshmallow bunny is a very enjoyable edible activity. And since we are talking about chickens, here's a rather interesting article on "Why did the Chicken cross the road?" "Why did the Chicken cross the road?". Yes! that old chestnut. It, once again, shows teachers know what they're talking about. 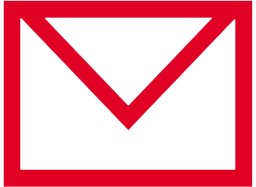 I do answer all emails so send them along with your questions ideas and great sites. I can’t thank you enough for the work you do to help people with disabilities and to build much-needed community and support. The resources I found here: (http://www.virtualteacher.com.au/g&t.html) are fantastic. As a librarian, I’ve staked my career in helping empower people with stories and knowledge, and I’m grateful to find others who share that vision. I’d love to hear about any projects you’re working on for people with disabilities! What else is happening in this area? If anyone has more info send it in. On http://www.virtualteacher.com.au/art.html I noticed you are linking to a post about some of the best cities to visit for their architectural features. I'd like to get your opinion on an article I recently wrote which is my compilation of the most beautiful cities for architecture. I was wondering if you would also like to link out to my article on your page I mentioned. If you are interested in that or perhaps you would like to republish my work please go ahead and let me know. I hope you enjoy. Nice info pictures and video, I will include it in the next newsletter and also on the site. Can you also promote my site. I don't accept links unless you subscribe to my newsletter, it's free, so I have subscribed you myself. This Newsletter is not free, despite the misleading advertising above. The Fee is now due. Each week you must help one colleague on the Internet who has less knowledge than you.Help that person even if you have to visit their classroom or do a little research and get back to them. 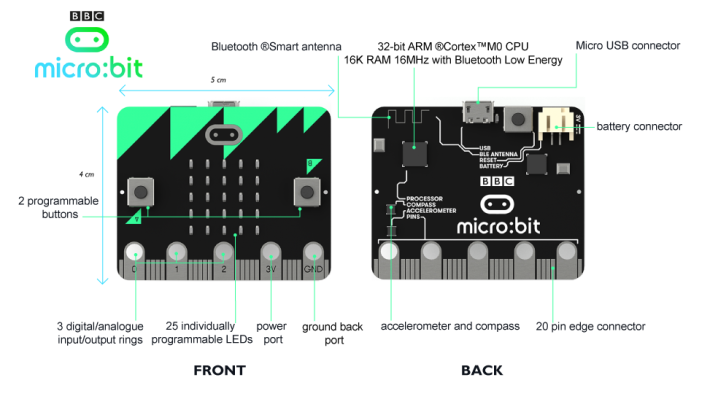 Trust me, this will help a lot of people get their computer classrooms running better. OK I'm trusting you!!! 1. GOT SOMETHING TO SAY - Send in your Questions, Questions will be published with Answers, send in your Answers, if you have expertise to share. 2. NOMINATE A BRILLIANT SITE for review and inclusion in this newsletter. 3. NOMINATE A FANTASTIC SCHOOL WEBSITE site for review and inclusion in this newsletter. 4. MAKE CONTACT with other schools using fantastic programs. 5. WRITE and innovative article for this newsletter. 6. TELL 2 COLLEAGUES about this newsletter. Announce your support for innovation and change in Education. The opinions expressed here are purely those of the editor, Cathy Brown. All other small print clauses apply. Such as: Use at your own risk. Nothing in life is guaranteed. If it doesn't work for you send an email or tweet me.